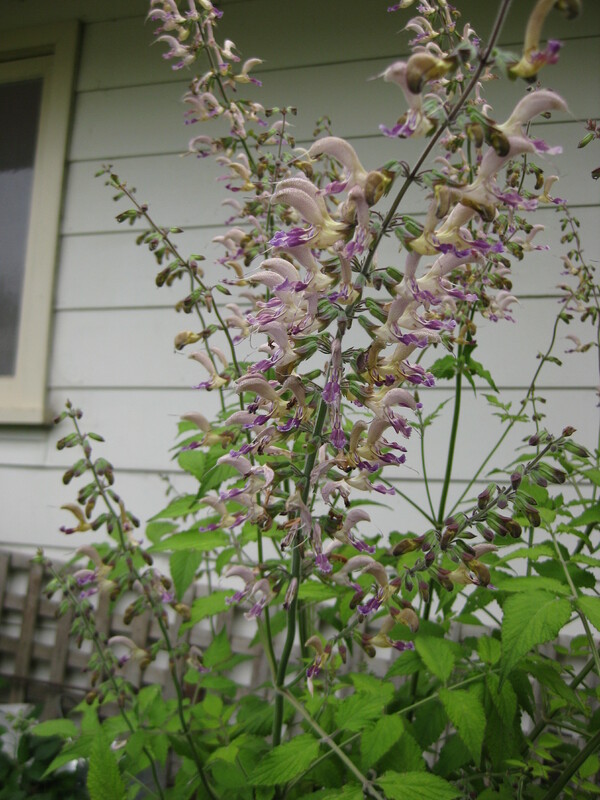 This is an unusual salvia newly available this century. It has quite ferny clumping growth to about a metre by a metre. Summer flowers are an unusual combination of fawn and purple. Propagation is easiest by seed which it sets well enough. Cold hardy for sun/part shade may be best in hot dry climates.